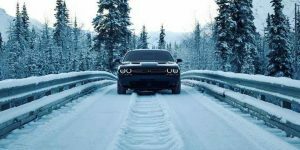 Traverse Snow-Covered Roads with the 2017 Dodge Challenger GT AWD! 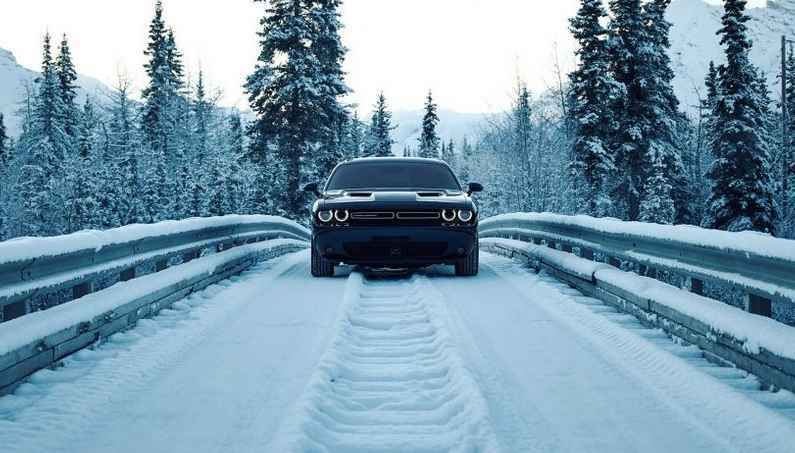 It is high time to meet America’s only AWD muscle coupe capable of coping with winter the snow and ice covered roads with all four traction. 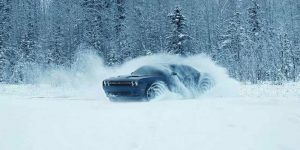 The moment it arrives in the dealerships, during the first quarter of 2017, it will officially become the first ever AWD production muscle car. The 1970’s styling and design heritage is something the Challenger has been sticking to all the time, but to have fun on either wet or dry summer roads you need a rear-wheel drive. The RWD layout has been an obstacle in the vehicle’s usefulness for all-season drivers. 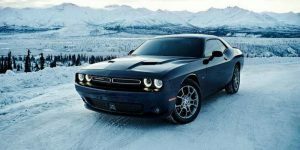 The 2017 Challenger GT packs a 305-hp 3.6-liter Pentastar V-6. The Pentastar is backed by ZF’s an eight-speed automatic transmission. It has been confirmed that there will be no V-8 or manual transmission on the AWD GT. 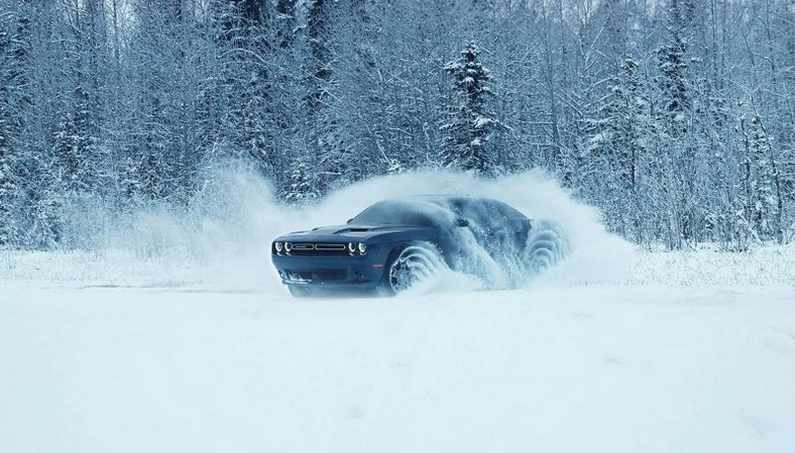 The Challenger GT has an active transfer case and front-axle disconnect to make a balance between fuel economy and all-weather traction. The front axle disengages in normal driving and all of the engine’s torque goes to the rear wheels. 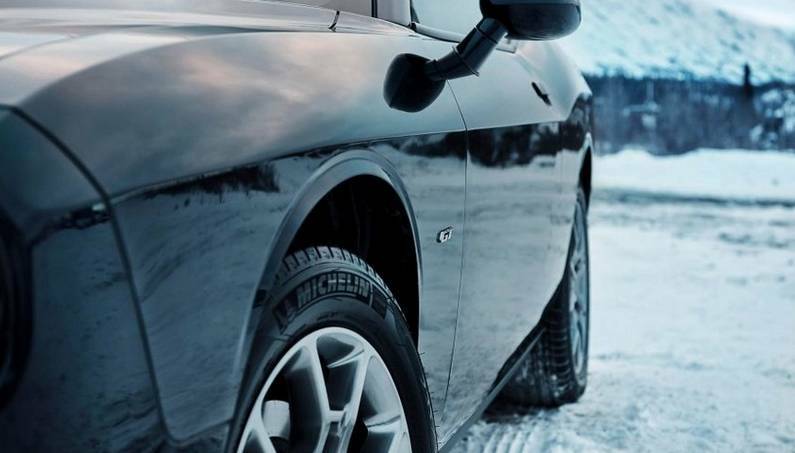 The all-wheel drive activates only when it’s needed. The fuel economy estimated by EPA is at 18 mpg city and 27 mpg highway. Although there is no a V-8, the GT does make some concessions to sportiness, including shift paddles, a Sport mode, and launch control. 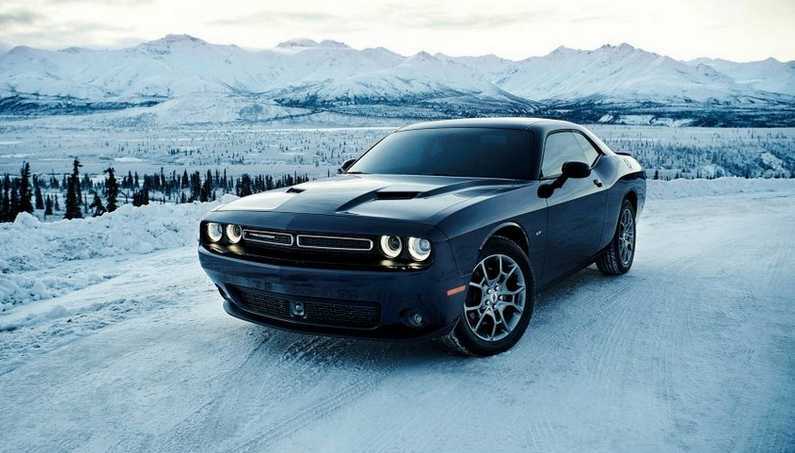 The Challenger has 19-inch aluminum wheels finished in Hyper Black wearing 235/55R-19 tires, up front it features projector-beam fog lamps has a spoiler attached to the trunk lid. When it comes to convenience and comfort, the GT gets the soft, smooth Nappa leather front seats, which are heated same as its wheel. 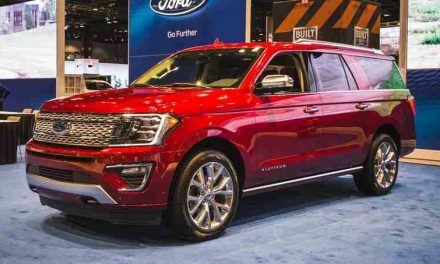 From technology, it gets an 8.4-inch Uconnect display with Apple CarPlay and Android Auto, rearview camera, and rear-parking assist features a 276-watt Alpine stereo with six speakers, universal garage-door opener, and metal-trimmed pedals. The $995 GT Interior package has some advantages like performance seats upholstered in Nappa leather and microsuede, 230 more watts of audio power and three more speakers. 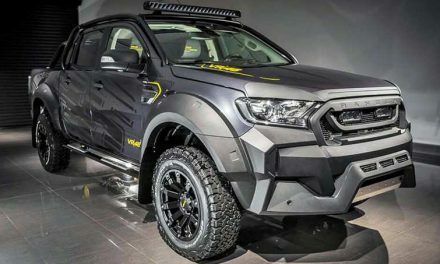 The production is set to be in January and heads to leaderships in the first quarter of 2017. 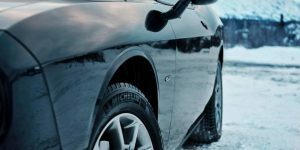 If you were wondering what would be the price for muscle-type appearance and all-weather traction, wonder no more. $34,490 and you can drive it home. It is cheaper than Subaru WRX STI that also has 305 horsepower and AWD, but more expensive than a Ford Mustang GT, which will additionally let you enjoy in its 130 more ponies and its excellent noises. 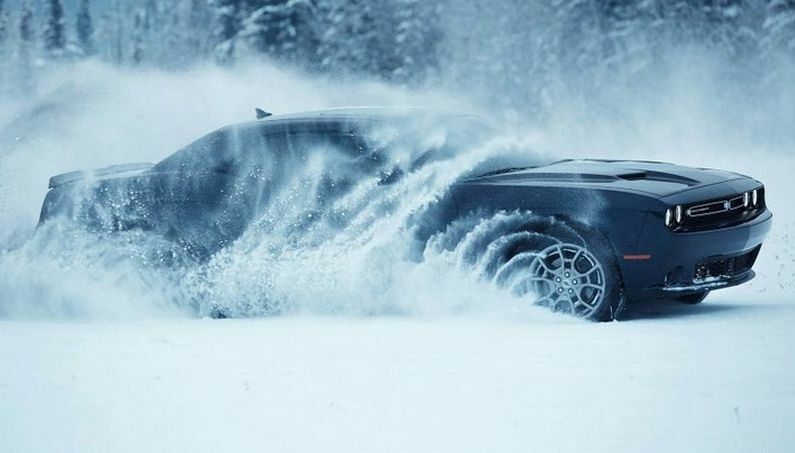 Not everyone needs a V8, but many people in northern climates want an AWD. PreviousTesla’s Autopilot is not a Psychic, but It Does Predict an Accident Before It Happens…Dashcam Video! NextThe Camless Engine of the Future Moves Closer to Production!